Priv.-Doz. Mag. 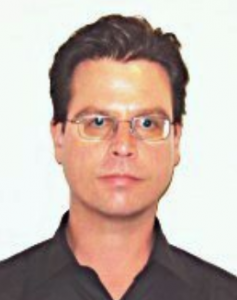 Dr.Christoph Matulla studied theoretical Physics (nuclear physics), did his PhD in Climate Research and habilitated in Climatology and System Modelling. Before he was appointed to a position at ZAMG where he leads the Climate Impact Team (CIT at the climate research branch) he worked at the GKSS (now: HZG) close to Hamburg (2002-2004) and Environment Canada at the headquarters in Toronto (2005-2007). He is an university teacher (University of Vienna, University of Salzburg, University of Graz and BOKU in Vienna), has coordinated and participated in various national/international projects, published about 30 peer-reviewed papers in international journals and two books. Among his honors there is the Schinze price 2008 which is awarded every fifth year, contains a certificate and a substantial sum of money. Professor Hans von Storch was so kind as to say a few words about the prizewinner. Konrad Andre is a Research Assistant at the ZAMG (since 2005) and works as an expert in climate research and climate variability with particular interest in city climate modeling. He studied meteorology at the University of Vienna and participated in a number of successful national/international projects. His research interests are: regional climate analysis, data quality control, data homogenization, statistical methods, and extreme value statistics. 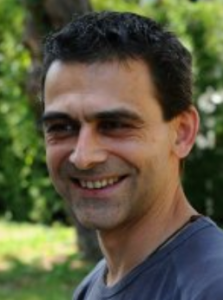 János Tordai studied meteorology (MSc) at the Eötvös Lorand University in Budapest, Hungary. After receiving his degree in synoptic meteorology he worked at UBIMET (Vienna) for 4 years as a severe weather forecaster. He was also member of the Formula One weather forecast team working on-site at several European venues. After collecting highly valuable practical experience at the company Parkbob (Vienna) as a Data Scientist he applied to ZAMG and works there since February 2018. His research interests are: blowing snow forecast, synoptic-climatology and statistical methods. 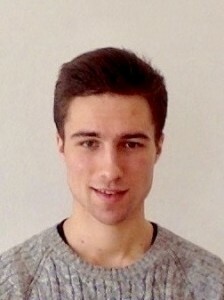 Hans Lukas Ressl, BSc is a student at the University of Vienna. He obtained his degree in meteorology in 2016 and is now working on his Master thesis. 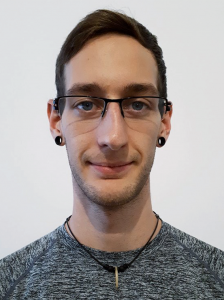 He is currently a volunteer at ZAMG (Climate Impact Group led by Christoph Matulla) and writing his master thesis in the field of phenology and climate system analysis. His bachelor thesis is entitled “Influence of Snow on the Earth’s Gravity in the Case of the Conrad Observatory”, which was e.g. presented at the European Geosciences Union (EGU). Sebastian Lehner, BSc studies Meteorology at the University of Vienna. He finished his Bachelor in 2017 and currently works on his Master thesis in the field of phenology, titled: “Detection and Attribution of anthropogenic climate impacts on phenological phases”. He works as a volunteer at ZAMG (Climate Impact Group led by Christoph Matulla) and tutors university students at the University of Vienna in various fields (e.g. weather discussion, field experiments or ensemble prediction system). His research interests are: climate impacts, fluid dynamics, tropical cyclone systems and modeling all the topics mentioned above. Andreas Mansberger, BSc, is actually a student at the Department of Meteorology and Geophysics at the University of Vienna. He obtained his degree in meteorology in 2017. 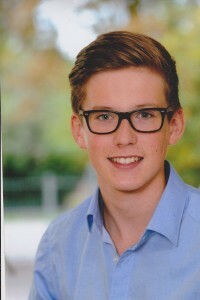 The title of his bachelor thesis was “Klimatologische Trends von Bodenwinden anhand von Datenzeitreihen der Messstationen an österreichischen Flughäfen”. Now he is working on his master thesis in the field of climate modelling at the Climate Impact Group led by Christoph Matulla. Fabian Georg Frank, BSc is currently studying meteorology at the University of Vienna. After completing his Bachelor’s degree about wind verification in 2017, he is now working on his Master’sthesis under the direction of Mag. Dr. Christoph Matulla and DI Franz Schmid from the Federal Ministry of Sustainability and Tourism. The title of the master’s thesis is “Use of ensembles of regional-scaled climate projections to assess potential changes in future extreme events up to the end of the 21st century”. 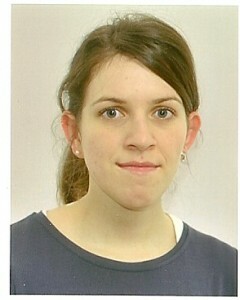 Katharina Enigl, BSc is currently studying at the University of Vienna. She obtained her Bachelor degree in meteorology in 2016. For her Bachelor thesis, she worked at Austro Control and statistically evaluated Ceilometer data of the Airport in Vienna. She is now working on her Master thesis under the supervision of Dr. Mag. Christoph Matulla (ZAMG) and MR DI Franz Schmid (BMNT). 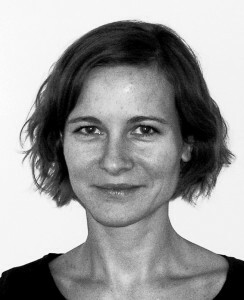 In her thesis, she works on the creation of a database of extreme events among Austria and the evaluation of the connection between those extreme events and the weather development on the local scale. Besides, she also has been working as a tutor in synoptic meteorology and in the weather discussion at the University of Vienna for the last two years. Sabine Hittmeir did her undergraduate studies in applied mathematics and her PhD with a focus on partial differential equations. 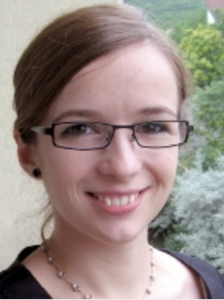 She was working at the Financial Market Authority and as research assistant at TU Wien, University of Cambridge and RICAM Linz before starting her FWF Hertha-Firnberg grant on moist atmospheric flows at the University of Vienna. Besides her research on multiscale asymptotics she is also working on nonstationary methods for clustering of weather patterns and extreme events. Brigitta Hollósi studied meteorology (MSc) at the Eötvös Lorand University in Budapest, Hungary. She received her degree in climatology in 2013 and works ever since at ZAMG. There she already contributed to the successful completion of national and an international projects, which she presented at a number of international conferences. Her research interests are regional climate analysis and impact assessment. 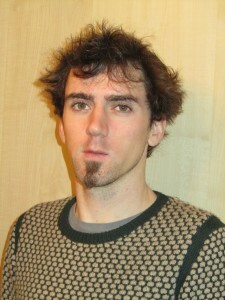 Andreas Schmid is a student at Vienna University of Technology. 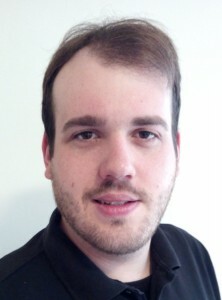 He is responsible for the web design, the content management and for the web appearance of climod.eu.